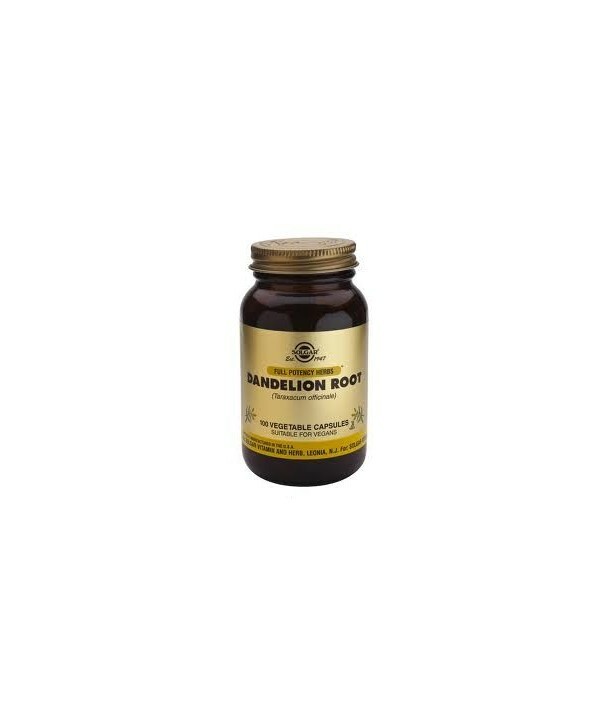 Research suggests that dandelion extract may be benefical as a liver and gallbladder tonic. Dandelion is also a good digestive tonic and a natural diuretic. Research suggests that dandelion extract may be benefical as a liver and gallbladder tonic. Dandelion is also a good digestive tonic and a natural diuretic. 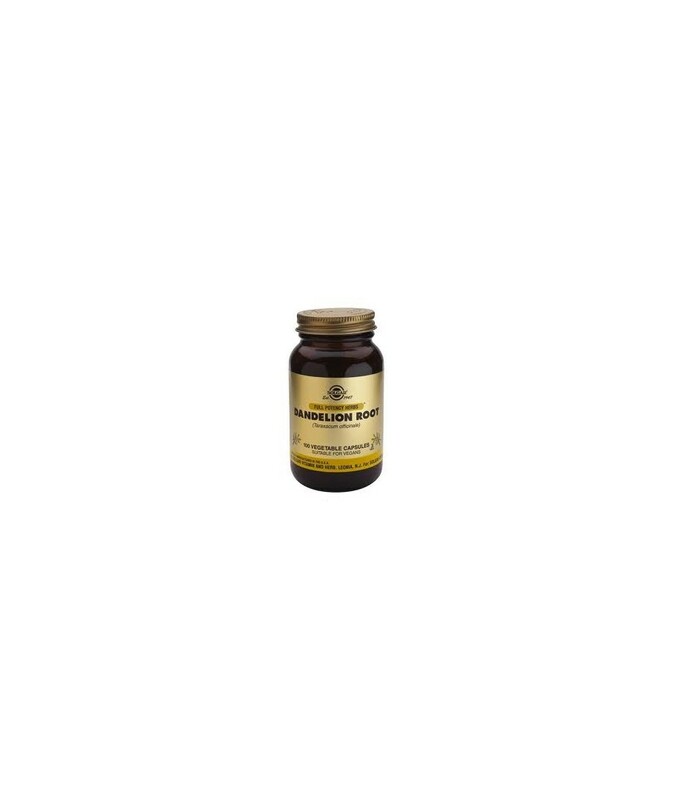 Conventional diuretic treatments have a negative side effect of eliminating potassium from the body, however, dandelion's rich content of this mineral addresses this concern. Directions for use: As a food supplement for adults, one (1) to three (3) vegetable capsules daily, preferably at mealtime, or as directed by a healthcare practitioner.